The Supreme Court of India today agreed to examine the plea whether the stipulation of a period of two years as the minimum mandatory period of separate residence as a condition for Divorce in S.10A(1) of the Divorce Act discriminatory. The Court issued notice to Centre on a petition filed by Albert Antony claiming that stipulation offends the right to equality of the petitioner under Art.14 of the Constitution and her right to life under Art.21 of the Constitution. Section 10A is similar to S.13B of the Hindu Marriage Act, S.32B of the Parsi Marriage and Divorce Act and S.28 of the Special Marriage Act. The only difference is that instead of the period of two years mentioned in S.10A(1) emphasised above, one year is the period of separate residence stipulated in those provisions. 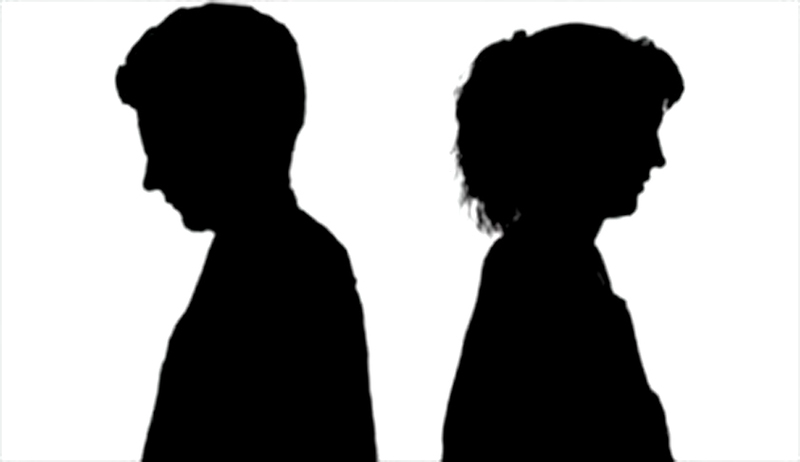 “Is the stipulation of a period of two years as the minimum mandatory period of separate residence in S.10A(1) of the Divorce Act right, just and fair? Is it arbitrary, fanciful and oppressive? (a) The stipulation in S.10A(1) of the Divorce Act that the spouses must 'have been living separately for a period of two years or more' is declared to be unconstitutional as the stipulation of the period of 'two years' therein violates the fundamental rights to equality and the right to life under Art.14 and Art.21 of the Constitution. (b) To save the provision and to avoid the vice of unconstitutionality the period of 'two years' stipulated in S.10A of the Divorce Act is read down to a period of 'one year'. “Having heard learned counsel and on perusal of the judgment of the Kerala High Court in Soumya Ann Thomas, as well as the judgment of the Apex Court in Kusum Ingots and Alloys Ltd., what follows is that Section 10A(1) of the Act has been held to be unconstitutional being violative of Articles 14 and 21 of the Constitution. However, to save it from the vice of unconstitutionality, the expression of 'two years' has been read down to 'one year' in sub-section (1) of Section 10A of the Act. The Kerala High Court's pronouncement on the constitutionality of a provision of a Central Act would be applicable throughout India. This is made clear by Hon'ble Supreme Court in Kusum Ingots and Alloys Ltd., wherein it has been stated that an order passed on a Writ Petition questioning the constitutionality of a Parliamentary Act whether interim or final keeping in view the provisions contained in Clause (2) of Article 226 of the Constitution, would have effect throughout the territory of India subject of course to the applicability of the Act. In that view of the matter, this Writ Petition would not call for any specific orders with regard to holding constitutionality or otherwise of sub-section(1) of Section 10A of the Act. Keeping in mind the pronouncement of the Division Bench of the Kerala High Court and reading the same in the context of Kusum Ingots and Alloys Ltd, the position of law with regard to sub-section (1) of Section 10A of the Act is now been made clear, particularly, insofar as State of Karnataka is concerned”.